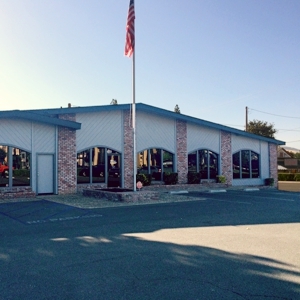 USA's expertly trained Santa Maria branch staff can help find the right job for you! Much more than just a temp agency, the United Staffing Associates employment company not only recruits temporary staff and part-time or seasonal workers for Santa Maria and North Santa Barbara County businesses; USA also helps find jobs and provide career resources for local workers and professionals, and offers expert help and services in human resources, HR consulting, safety training, employee recruiting, payroll, and more. USA's expertly trained Santa Paula branch staff can help find the right job for you! Much more than just a temp agency, the United Staffing Associates employment company not only recruits temporary staff and part-time or seasonal workers for Santa Paula businesses; USA also helps find jobs and provide career resources for local workers and professionals, and offers expert help and services in human resources, HR consulting, safety training, employee recruiting, payroll, and more. 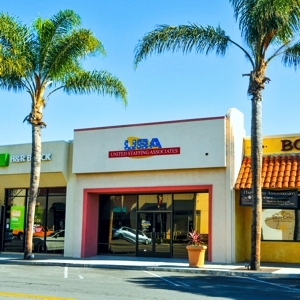 USA's expertly trained Paso Robles Branch staff can help find the right job for you! Much more than just a temp agency, the United Staffing Associates employment company not only recruits temporary staff and part-time or seasonal workers for Paso Robles and North San Luis Obispo County businesses; USA also helps find jobs and provide career resources for local workers and professionals, and offers expert help and services in human resources, HR consulting, safety training, employee recruiting, payroll, and more. 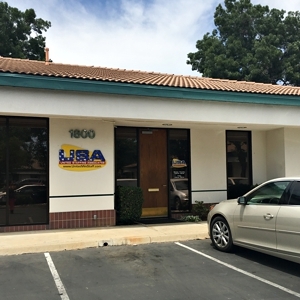 The Paso Robles branch of United Staffing Associates is conveniently located near the industrial district of Paso Robles. 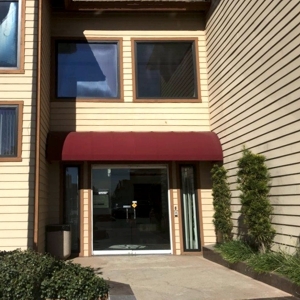 USA's expertly trained San Luis Obispo branch staff can help find the right job for you! Much more than just a temp agency, the United Staffing Associates employment company not only recruits temporary staff and part-time or seasonal workers for San Luis Obispo and San LuisObispo County businesses; USA also helps find jobs and provide career resources for local workers and professionals, and offers expert help and services in human resources, HR consulting, safety training, employee recruiting, payroll, and more. USA's expertly trained Oxnard branch staff can help find the right job for you! 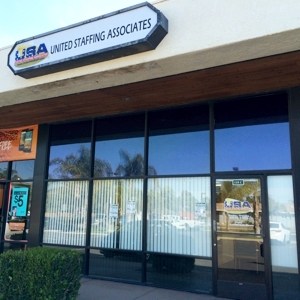 Much more than just a temp agency, the United Staffing Associates employment company not only recruits temporary staff and part-time or seasonal workers for Oxnard businesses; USA also helps find jobs and provide career resources for local workers and professionals, and offers expert help and services in human resources, HR consulting, safety training, employee recruiting, payroll, and more. USA's expertly trained Oxnard Professional Services branch staff can help find the right job for you! 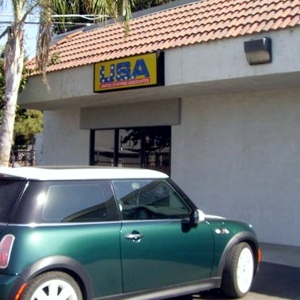 Much more than just a temp agency, the United Staffing Associates employment company not only recruits temporary staff and part-time or seasonal workers for Oxnard businesses; USA also helps find jobs and provide career resources for local workers and professionals, and offers expert help and services in human resources, HR consulting, safety training, employee recruiting, payroll, and more. Any one of our expertly trained staff can help find the right job for you! 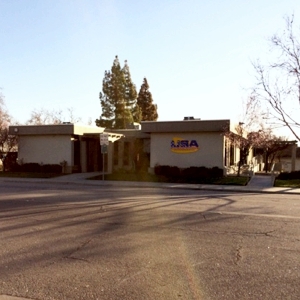 USA's expertly trained Visalia branch staff can help find the right job for you! 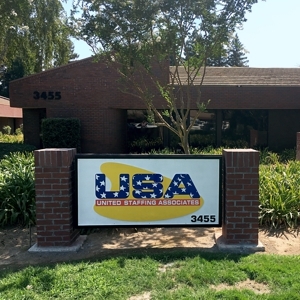 Much more than just a temp agency, the United Staffing Associates employment company not only recruits temporary staff and part-time or seasonal workers for Visalia businesses; USA also helps find jobs and provide career resources for local workers and professionals, and offers expert help and services in human resources, HR consulting, safety training, employee recruiting, payroll, and more. 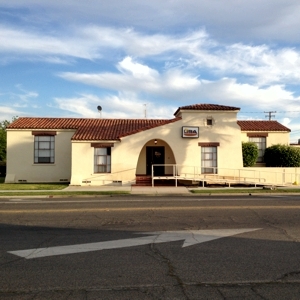 USA's expertly trained Porterville branch staff can help find the right job for you! Much more than just a temp agency, the United Staffing Associates employment company not only recruits temporary staff and part-time or seasonal workers for Porterville businesses; USA also helps find jobs and provide career resources for local workers and professionals, and offers expert help and services in human resources, HR consulting, safety training, employee recruiting, payroll, and more. USA's expertly trained Delano branch staff can help find the right job for you! Much more than just a temp agency, the United Staffing Associates employment company not only recruits temporary staff and part-time or seasonal workers for Delano businesses; USA also helps find jobs and provide career resources for local workers and professionals, and offers expert help and services in human resources, HR consulting, safety training, employee recruiting, payroll, and more. USA's expertly trained Lindsay branch staff can help find the right job for you! Much more than just a temp agency, the United Staffing Associates employment company not only recruits temporary staff and part-time or seasonal workers for Lindsay businesses; USA also helps find jobs and provide career resources for local workers and professionals, and offers expert help and services in human resources, HR consulting, safety training, employee recruiting, payroll, and more. 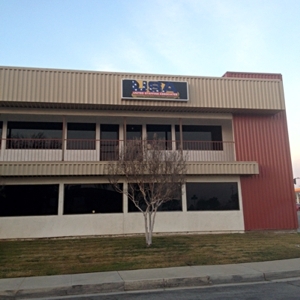 USA's expertly trained Bakersfield, CA branch staff can help find the right job for you! 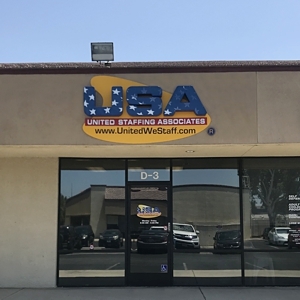 United Staffing Associates provides staffing solutions to Kern County businesses and helps find jobs and provide career resources for local workers and professionals and offers expert help and services in human resources, HR consulting, safety training, employee recruiting, payroll, and more. 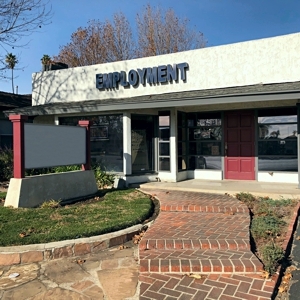 USA's expertly trained Thousand Oaks branch staff can help find the right job for you! 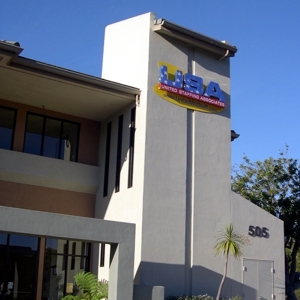 Much more than just a temp agency, the United Staffing Associates employment company not only recruits temporary staff and part-time or seasonal workers for Thousand Oaks businesses; USA also helps find jobs and provide career resources for local workers and professionals, and offers expert help and services in human resources, HR consulting, safety training, employee recruiting, payroll, and more. 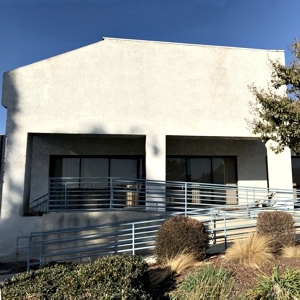 75 E. Thousand Oaks Blvd. Any one of our expertly trained staff can help find the right job for you! USA's expertly trained Fresno branch staff can help find the right job for you! Much more than just a temp agency, the United Staffing Associates employment company not only recruits temporary staff and part-time or seasonal workers for Fresno businesses; USA also helps find jobs and provide career resources for local workers and professionals, and offers expert help and services in human resources, HR consulting, safety training, employee recruiting, payroll, and more. Any one of our expertly trained staff can help find the right job for you! USA's expertly trained Colton branch staff can help find the right job for you! Much more than just a temp agency, the United Staffing Associates employment company not only recruits temporary staff and part-time or seasonal workers for Colton businesses; we also help find jobs and provide career resources for local workers and professionals, and offer expert help and services in human resources, HR consulting, safety training, employee recruiting, payroll, and more. Any one of our expertly trained staff can help find the right job for you! 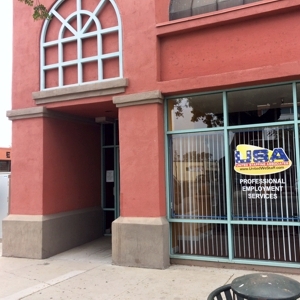 USA's expertly trained Lake Elsinore branch staff can help find the right job for you! Much more than just a temp agency, the United Staffing Associates employment company not only recruits temporary staff and part-time or seasonal workers for Lake Elsinore businesses; we also help find jobs and provide career resources for local workers and professionals, and offer expert help and services in human resources, HR consulting, safety training, employee recruiting, payroll, and more. Any one of our expertly trained staff can help find the right job for you! USA's expertly trained Rancho Cucamonga branch staff can help find the right job for you! Much more than just a temp agency, the United Staffing Associates employment company not only recruits temporary staff and part-time or seasonal workers for Rancho Cucamonga businesses; we also help find jobs and provide career resources for local workers and professionals, and offer expert help and services in human resources, HR consulting, safety training, employee recruiting, payroll, and more. Any one of our expertly trained staff can help find the right job for you! USA's expertly trained Corona branch staff can help find the right job for you! Much more than just a temp agency, the United Staffing Associates employment company not only recruits temporary staff and part-time or seasonal workers for Corona businesses; we also help find jobs and provide career resources for local workers and professionals, and offer expert help and services in human resources, HR consulting, safety training, employee recruiting, payroll, and more. 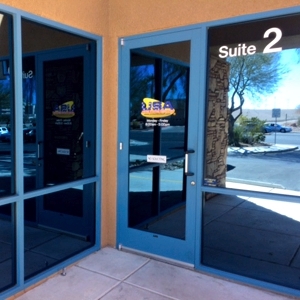 USA's expertly trained Las Vegas, NV branch staff can help find the right job for you! Much more than just a temp agency, the United Staffing Associates employment company not only recruits temporary staff and part-time or seasonal workers for Las Vegas businesses; USA also helps find jobs and provide career resources for local workers and professionals, and offers expert help and services in human resources, HR consulting, safety training, employee recruiting, payroll, and more. 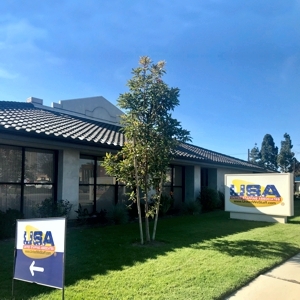 The United Staffing Associates office in San Luis Obispo, CA operates as the corporate headquarters for each branch location and is conveniently located just minutes from the heart of downtown. 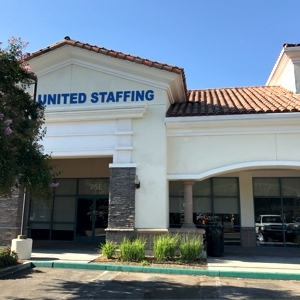 Much more than just a temp agency, United Staffing Associates provides staffing solutions for businesses in San Luis Obispo, Santa Maria, Paso Robles, Porterville, Oxnard, Visalia, Delano, Lindsay, Bakersfield, Fresno, Santa Paula, Thousand Oaks, Colton, Lake Elsinore, and Rancho Cucamonga, CA as well as Las Vegas, NV. The talented USA team provides temporary and temporary-to-hire jobs and career resources for workers and professionals, and offers expert help and services in HR consulting, safety training, employee recruiting, payroll and more.